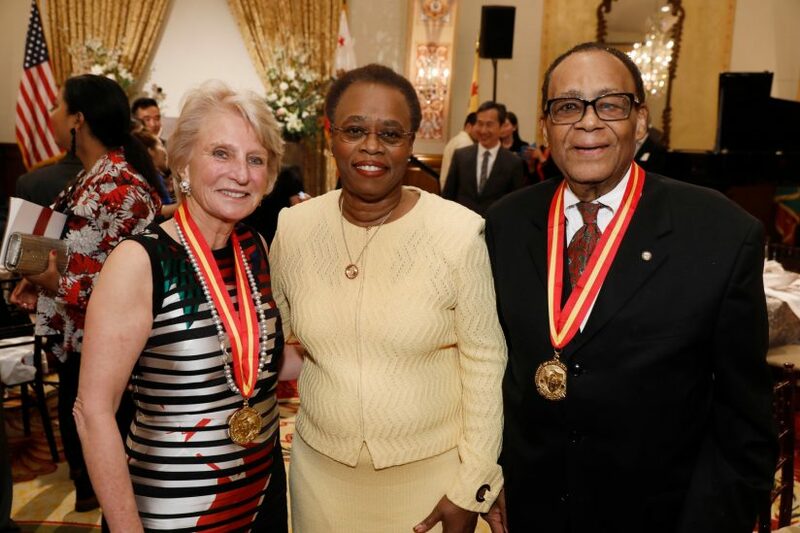 USC Trustee Jane Harman and USC Professor John Brooks Slaughter were among the Trojans honored April 9 as students, faculty and administrators celebrated the university’s 38th annual Academic Honors Convocation. Harman and Slaughter were honored with the university’s top honor, the Presidential Medallion, awarded to those who have brought honor and distinction to the campus. Harman, who joined the USC Board of Trustees in 2011, is a former congresswoman from California and current director, president and CEO of the Woodrow Wilson International Center for Scholars. Prior to serving in Congress, Harman worked as a top aide in the U.S. as deputy cabinet secretary to former President Jimmy Carter, as special counsel to the Department of Defense and as an attorney in private practice. Slaughter joined the USC Rossier School of Education in January 2010 as professor of education, with a joint appointment at the USC Viterbi School of Engineering. 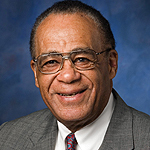 Slaughter’s distinguished career began as an electrical engineer and includes leading two universities and heading the National Science Foundation as its first African American director, among many other accomplishments. Distinguished Professors: Awarded very selectively to those whose accomplishments have brought special renown to USC. University Professors: Awarded based on multidisciplinary interests and significant accomplishments in several disciplines. Phi Kappa Phi Faculty Recognition Award: Founded in 1897, Phi Kappa Phi is the oldest interdisciplinary honor society at USC. Faculty Lifetime Achievement Award: Awarded to a very select number of retired faculty at the annual Academic Honors Convocation, the USC Faculty Lifetime Achievement Award recognizes eminent careers and notable contributions to the university, the profession and the community. Provost’s Mentoring Award: The Provost’s Mentoring Award honors an individual faculty member whose investment in and generosity toward the academic and professional success of other USC faculty, postdoctoral fellows, graduate students or undergraduate students demonstrate exemplary mentoring. USC Associates Awards: The USC Associates Awards are the highest honors the university faculty bestows upon its members for distinguished intellectual and artistic achievements and for outstanding teaching, both in and out of the classroom. Emma Josephine Bradley Bovard Award: Awarded to the graduating students who have attained the highest scholarship average of all undergraduate women at the university. University Trustees Award: Awarded to the graduating students who have attained the highest scholarship average of all undergraduate men at the university. USC Provost’s Award: Awarded to the graduating students who have attained the highest scholarship average of all undergraduate transfer students at the university. Phi Kappa Phi Student Recognition Award: Founded in 1897, Phi Kappa Phi is the oldest interdisciplinary honor society at USC. It recognizes scholarship and awards prizes annually to graduate and undergraduate students for creative and scholarly achievements. Phi Beta Kappa Undergraduate Awards: Devoted to liberal learning in arts and sciences, Phi Beta Kappa, founded in 1776, presents two undergraduate awards to honor creativity, scholarship and leadership in faculty-student community relations. Rockwell Dennis Hunt Award: Awarded to an alumna or alumnus of USC who is pursuing a graduate or professional degree at the university and who is most representative of the Trojan Family’s traditions and values. University Outstanding Teaching Assistant Award: Awarded to three graduate teaching assistants – from diverse areas such as the natural sciences and engineering, the social sciences, and the humanities and arts – who have exhibited consistent excellence in the classroom and thus symbolize the university’s dedication to the education of scholar-teachers. Mellon/American Council of Learned Societies Fellowship: Offers promising graduate students a year of funding so that they can focus their attention on completing projects that form the foundations of their scholarly careers. 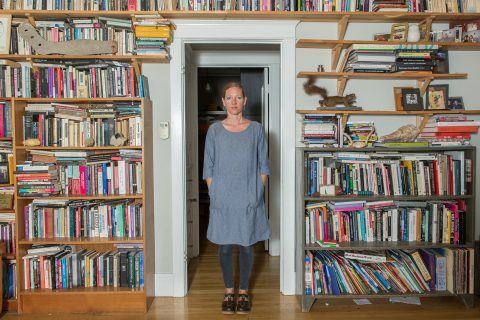 Prince Charitable Trusts/Rolland Rome Prize: Supports advanced independent work in the arts and humanities in a unique residential community in Rome. Class of 2019 valedictorian and salutatorians: At USC, it is the custom to name one student to serve as the university valedictorian and one or more students to serve as university salutatorian. The USC selection process recognizes the very highest levels of academic achievement, but it is also more holistic and takes into consideration service and leadership as well. 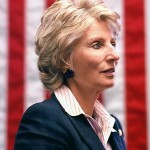 Jane Harman is recognized as an expert in national security and public policy issues. Jane Harman, former congresswoman from California and current director, president and CEO of the Woodrow Wilson International Center for Scholars, was elected to the USC Board of Trustees on Dec. 7. USC Trustee and former U.S. Rep. Jane Harman was the featured guest of the Distinguished Speaker Series overseen by USC CREATE. John Brooks Slaughter began his career as an engineer. 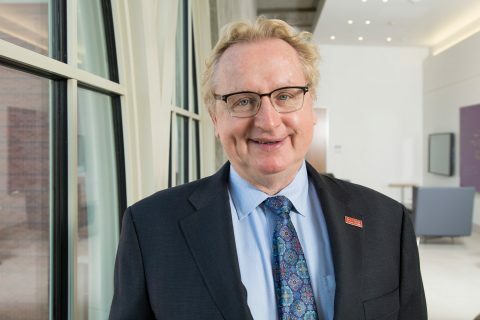 John Brooks Slaughter has joined USC as professor of education and engineering with a joint appointment at the USC Rossier School of Education and the USC Viterbi School of Engineering. The longtime educator will be honored by a national engineering group this fall.